The Seychelles is an archipelago of 115 islands in the Indian Ocean off the east coast of Africa. It is known for its beaches, coral reefs and nature reserves. As such, sustainable fishing is a critical issue for the remote Indian Ocean Republic. The Seychelles Fishing Authority (SFA) library is a research center, which encourages responsible fishing for sustainability. Biologists and other scientists from Seychelles and abroad, as well as students from the School of Maritime Academy in Seychelles use the library to access important information regarding the marine resources in the waters around the Islands. 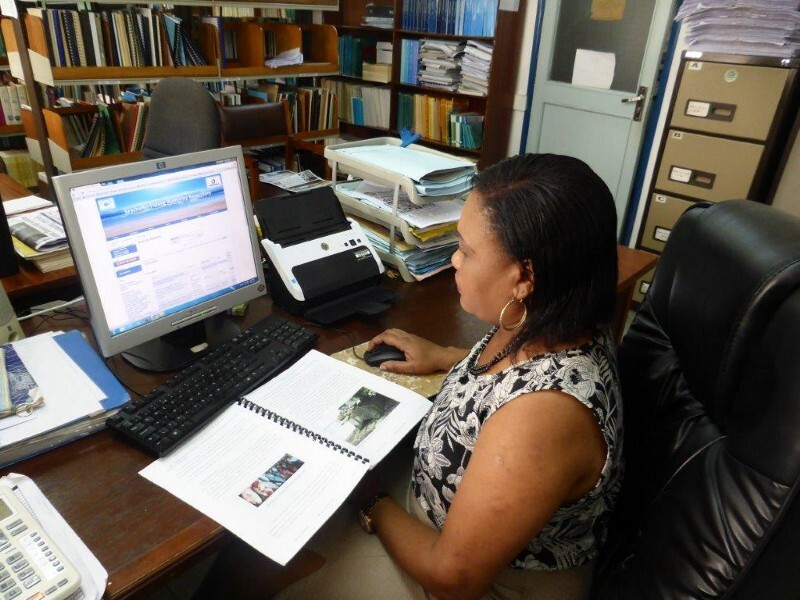 Computerization of the library catalogues has been ongoing for more than 25 years, and the database now contains over 6000 records including Annual Reports, Artisanal Fisheries Statistics, Tuna Bulletins and other reports. 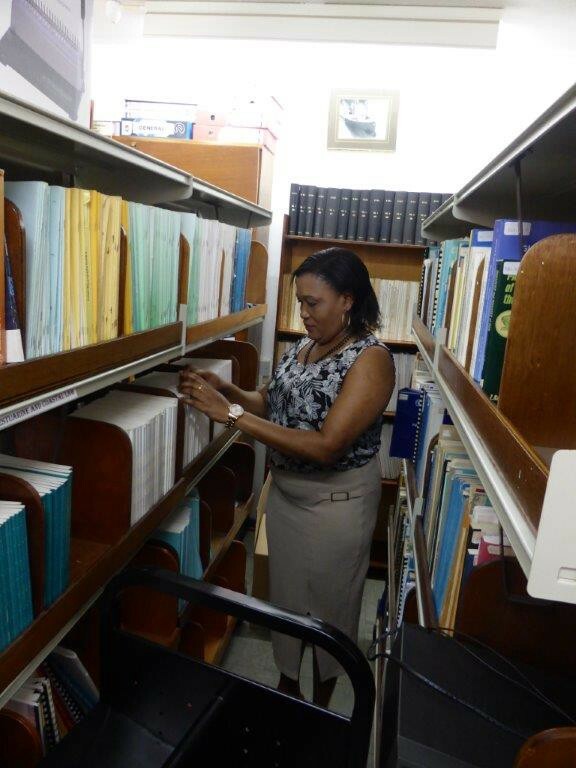 Ms. Bernadette Gill is the Senior Library Technician for SFA, and she is tasked with updating and maintaining web based library services, as well as assisting with the establishment, digitizing, cataloging and classifying of a fully documented and thematic collection of multimedia information. To become more efficient at her work, and to facilitate access to the library resources for researchers, Ms. Gill decided to participate in the Innovative Collaboration for Development (ICfD) course in 2015. Empowering development professionals to recognize and make innovative use of social media tools is the overall objective of ICfD, an online course developed by UNITAR in conjunction with the Food and Agriculture Organization of the United Nations (FAO) and supported by the Technical Centre for Agricultural and Rural Cooperation (CTA). The interactive, tutor-facilitated online course on social media tools is also designed to improve the efficiency and effectiveness of a participant’s work. The ICfD course consists of six interactive and collaborative online modules that introduce participants to social media concepts and tools with the support of an expert facilitator over 9 weeks. The course explores content through various media and interactive lessons and teaches participants how to utilize social media through real case-scenario activities. “Before attending the ICfD course, I was not so familiar with social media technologies, let alone how they could be used to help me at work.” she confessed. She attended a 5-day in-person training organized by CTA at the SFA facility in Mahe, Seychelles. 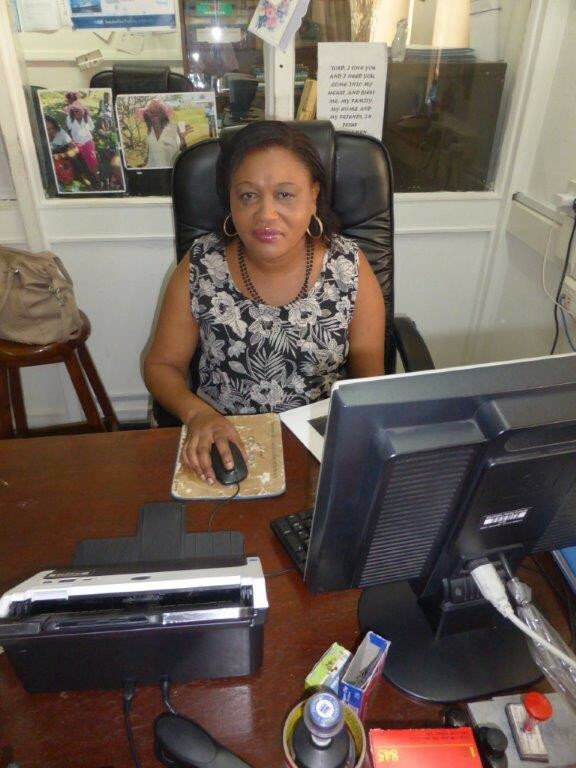 Ms. Gill learned to use social media tools so effectively through the ICfD course that she is now able to help the other staff in the Seychelles Fishing Authority to use them as well.